Ecofashionista. 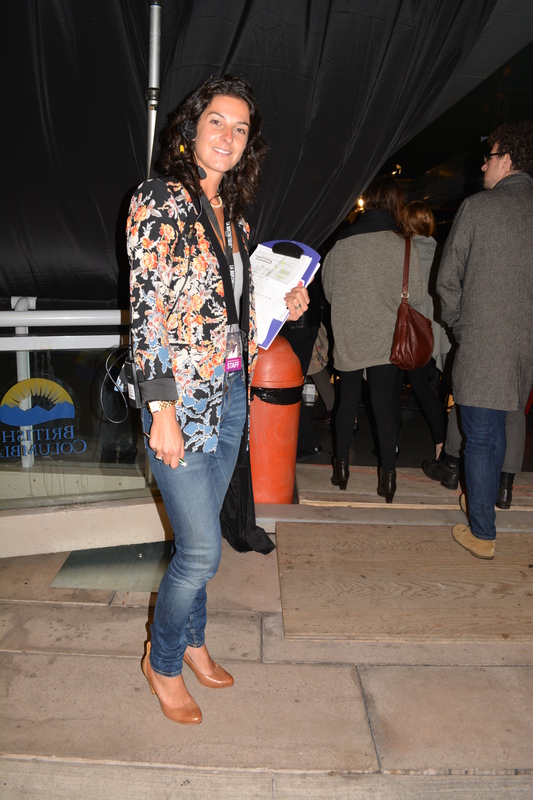 From EcoFashion week. Wearing Value Village! This entry was posted in Fashion, Stephens Sister's Shopping Diet, Style-Diet Shot and tagged Ecofashion, ethically-produced, locally-made, organic clothes, re-purposed clothes, recycled clothes, second-hand, Stephens Sister's Shopping Diet, Style-diet Shot, sustainable clothes, Thomas Jefferson on November 3, 2013 by Gurdeep Stephens. Virtually all of my clothes have come from thrift store for years. In fact it was your grandmother Gwen who taught me the fine art of treasure hunting in thrift stores! I love this one, and want to know if I could use it as a newsbite in the Sound consumer, to encourage others to follow this style diet? Dear Trudy please by all means. Americans throw away on average 68 pounds of textiles every year. To change one person’s habits is all I set out to do; any extra is icing on the cake!